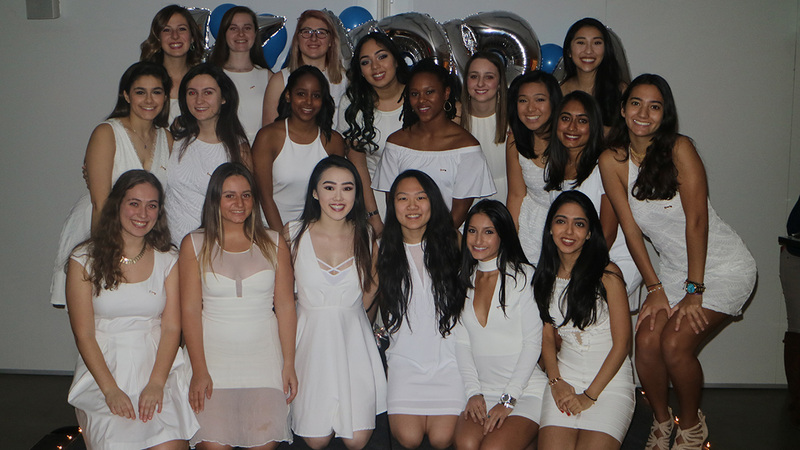 Kappa Kappa Gamma is a women's organization that aims to empower our members to be the best version of themselves in all facets of life. We place immense value on tradition, leadership, academics, philanthropy and most importantly friendship. 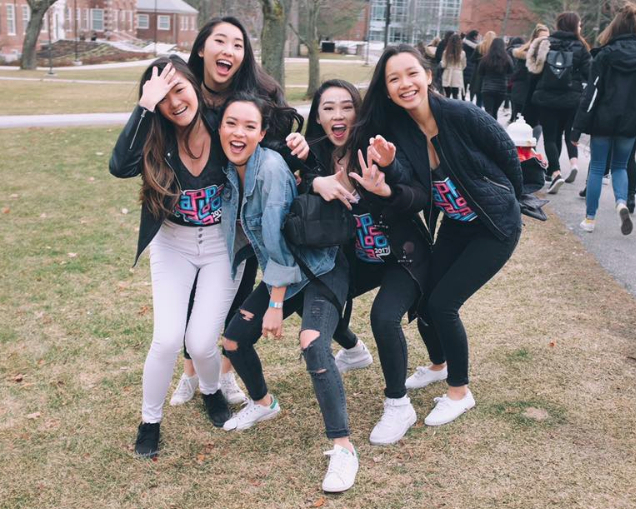 Through our academic support systems, philanthropy events and fun sisterhood activities, we ensure that every sister has an opportunity to flourish and grow. 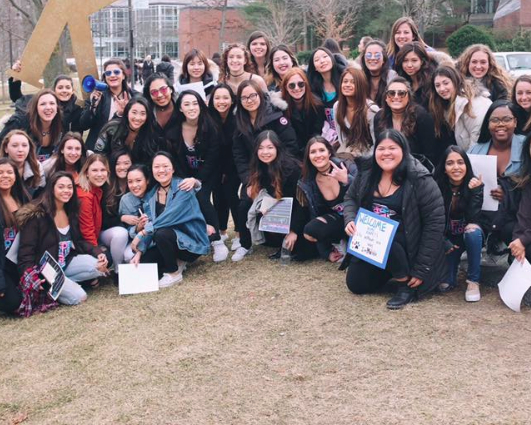 By developing the strengths of each sister, together we make a difference.